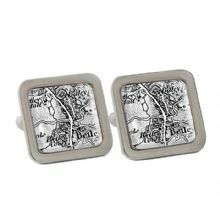 Personalise these 1805 - 1874 Old Series map cufflinks with any UK postcode. 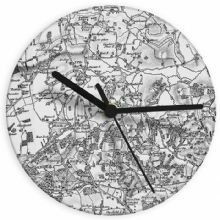 Personalise this 1896 - 1904 Revised New Map Glass Clock with a Full UK postcode. Personalise this 1896 - 1904 Revised Map Heart Cushion Cover with a Full UK Postcode. 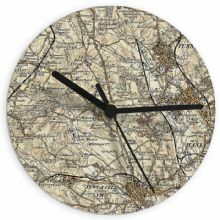 Personalise this Old Series 1805 - 1874 Glass Clock with a Full UK postcode.